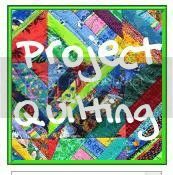 I was a judge for the first season of Project Quilting because I had too many commitments, and it was so fun to see what people came up with. Since winter is somewhat slower for me, I knew I wanted to join in on the fun. Other than winning? I liked reading the challenges and the initial design process when I had many ideas to sort through. 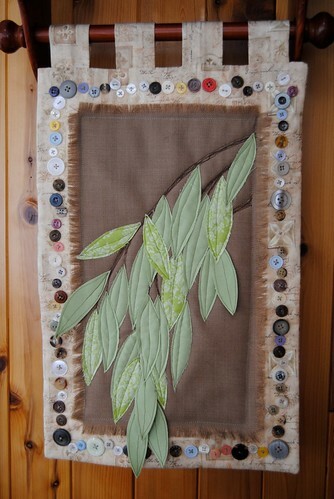 I also really enjoyed completing a quilt and loading the photos up to the Flickr account. 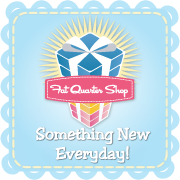 My favorite challenge was Hardware Store because it all came together easily for me. Most of my time on this project was sewing the silver cord through the drain cover and I found it relaxing. 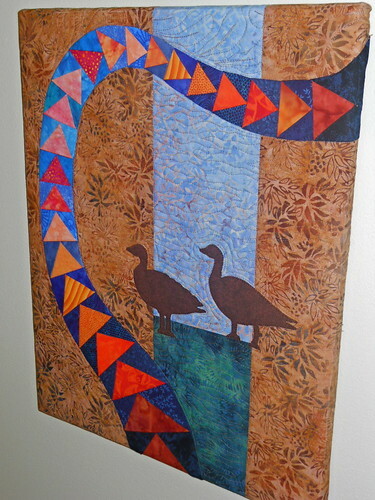 My least favorite challenge was the Flying Geese challenge and I think it’s because I’m not fond of working with contrasting color schemes. I interpreted this to mean that we could only use the complimentary colors but some others interpreted that you could add some other colors as long as the contrasting colors were the most prominent. I might have enjoyed this one more if I hadn’t been so literal. It also took me awhile to come up with a layout (I had over 21 pages of ideas) and maybe it would have gone better if I’d picked a different layout. With the exception of the Flying Geese challenge, all the other ideas came pretty quickly. 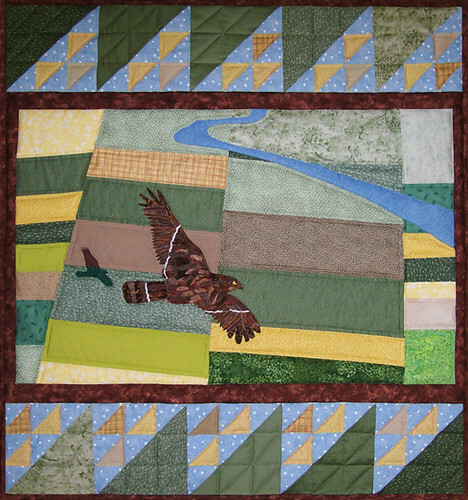 I incorporated fabric mosaics into a quilt for the first time (the What’s in a Name and Large Scale Print challenges), a folded piecing technique (the Flying Geese challenge), and used two new binding technique (pillow case for the Be My Valentine challenge and facing for the Hardware Store and Flying Geese challenges). I think I was more critical when I was making these pieces since I knew that the judges were going to be looking very closely to them. 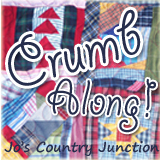 I made some more conscious decisions with how I wanted to quilt the pieces instead of just quilting in the ditch. 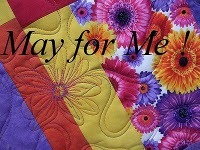 After the first few weeks it started to get a little time consuming as I was working on custom quilts on the off weeks. The next challenge would be posted and I’d think “Already? Didn’t we just do one?” I don’t think this should be changed, however, as I think that 6 is a good number of projects and 12 is a good number of weeks. How did you find the time to make such beautiful pieces!?!? Well, I don’t have kids, I don’t have a job outside of the house, and my husband is self-sufficient. I knew for the first season that I didn’t have time to commit to it so I didn’t participate as a contestant. Even if you can’t do all of the challenges, I urge people to try to participate in one or two, or get the idea started even if it means finishing after the deadline. I found the comments mostly helpful although there were a few times when I wanted to respond to a judge’s comment. The only change I’d suggest would be having a chance to respond to the judges regarding their comments or have the opportunity to answer their questions before the actual scoring. I really like how “After the Rain” came out, I like the simplicity of the design but the fact that it also has movement and texture. 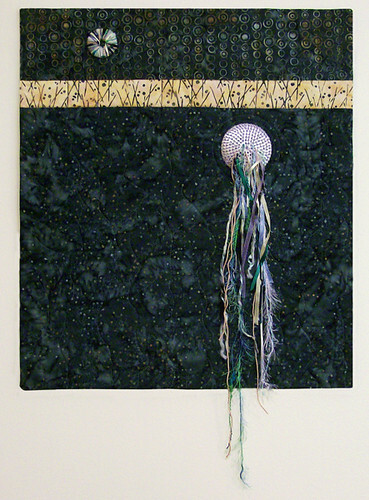 I think I’m most proud of “Sometimes I Dream of Flying” which was my largest and most ambitious project. 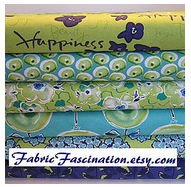 My absolute favorite was Quilties “Buttonwillow” by Quilties for the What’s in a Name challenge. 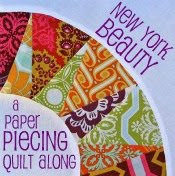 What changes would you make to future Project QUILTING Seasons? 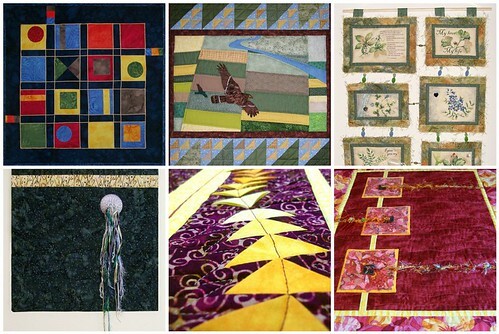 I’d like to see more emphasis on traditional quilting layouts so quilters who don’t want to make art quilts will also participate. And possibly some way to communicate with the judges, but only if they also think it would be helpful. 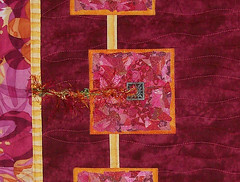 Winning the prizes was really great, but the best thing about Project Quilting is that I now have 6 really great quilts. 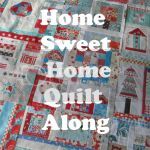 I encourage your readers to participate in the challenges if for no other reason that expanding their horizons and making some great quilts. 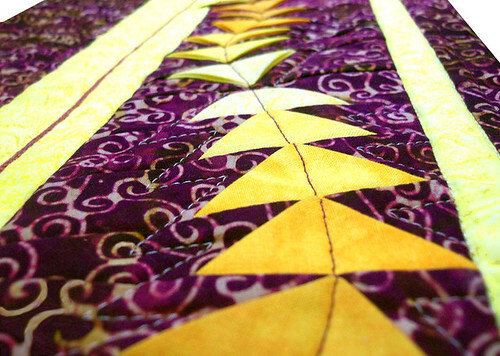 Thanks for taking the time to answer some more in-depth questions on Project QUILTING Pam! Fantastic job last season! 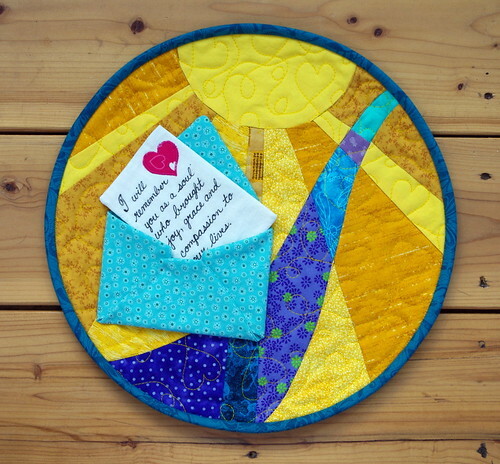 Project QUILTING – Season 2 – Grand Prize Winner!